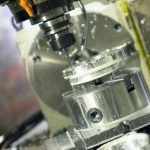 East Midlands based subcontract CNC turning company Fastlathe, a long established manufacturer of precision components to the agriculture, automotive and grass cutting machinery sectors, has today announced it is working towards ISO 9001 accreditation. The drive towards ISO 9001 accreditation is being supported by the Manufacturing Advisory Service (MAS) in conjunction with KLH Business Consultancy. Fastlathe are Subcontract CNC turning specialist to the agricultural, automotive and grass cutting machinery sectors. 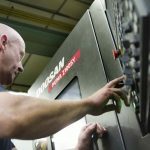 Established in 1978, Fastlathe are CNC Machining company located on the border of Nottinghamshire and Derbyshire supplying high quality subcontract engineering and powder coating services. 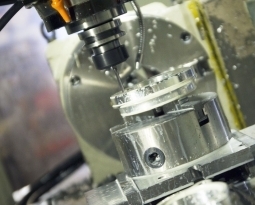 Whether it’s a CNC turned parts for the agricultural industry or a CNC milled part for a motorbike exhaust system, Fastlathe guarantee a fast and efficient service with no compromise on quality or delivery.